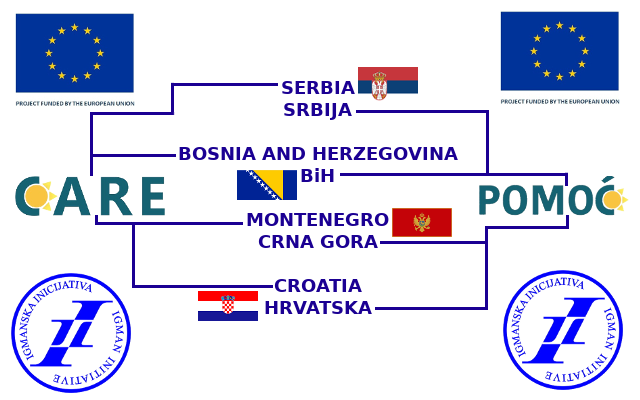 This preliminary meeting, which grew into the Igman Initiative, addressed the main topic “Prospects of Relations between BiH, Croatia and the FRY.” The conference was convened immediately after the democratic changes in Croatia and the FRY, rendering it a good opportunity to advocate to the new governments the importance of a faster normalization of relations in the Dayton Triangle. It was evident that the role of the civil society was gaining momentum as the feeble democratization process in all three countries needed support from all reform-oriented forces. Government representatives actively participated in this session, which was opened by Josip Paro, Deputy Minister for Foreign Affairs of Croatia; Jadranko Prlic, Minister for Foreign Affairs BiH; Dragisa Burzan, Vice-president of the government of Montenegro; Nenad Canak, President of the Vojvodina Assembly; and Miodrag Vukovic, Advisor to the President of Montenegro. The participants supported activities of the governments and democratic political parties in the three countries aimed at overcoming consequences and legacy of the wars. At the same time, they commended international efforts in stopping the wars and launching the reconciliation processes in the region. 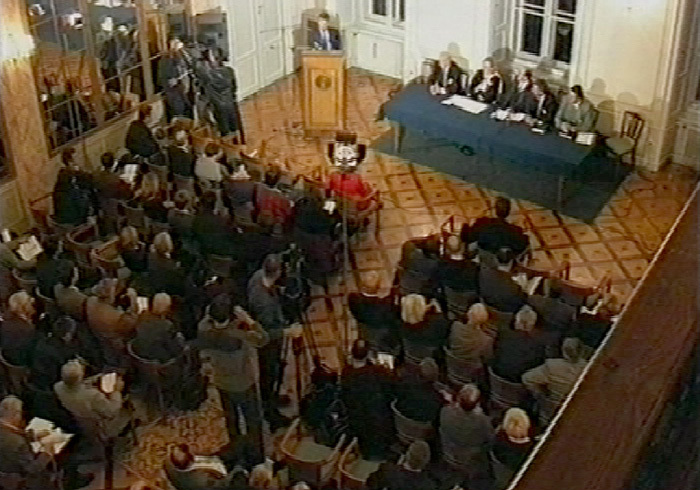 It was agreed that a comprehensive peace process in former Yugoslavia should be the given a priority. 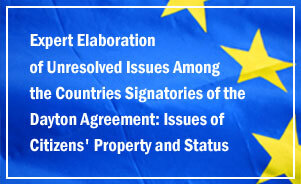 This process should entail the governments’ commitment to a series of measures, such as: (1) A Schengen-like border regime, (2) Demilitarization, (3) Civil alternative to military service, (4) Dual citizenship, and (5) Establishment of a free trade zone. It was recommended that these goals should be achieved without the creation of any supranational structures.